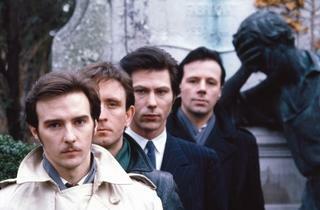 British new-wave outfit, best known for chilly hit single 'Vienna' reform. 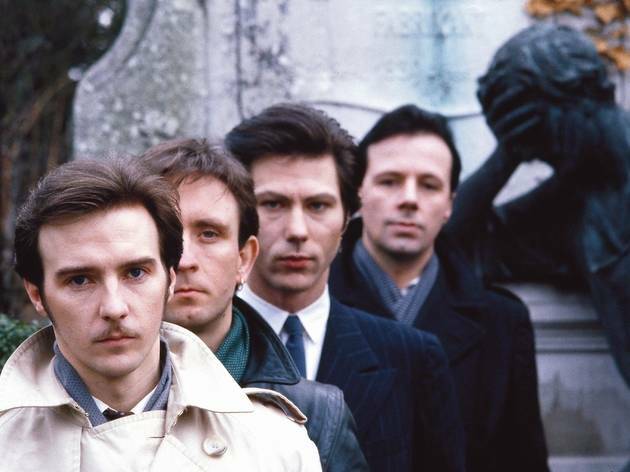 Original members Warren Cann, Chris Cross, Billy Currie and the famously mustachio'd Midge Ure are all present, and finally released new material this year, 'Brilliant'. That might be going a bit far, but 'existing' is a good start.